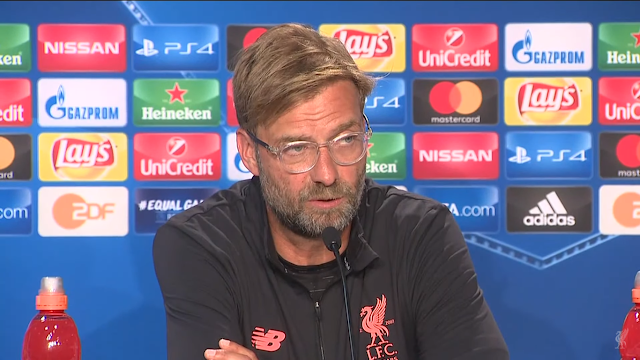 Jurgen Klopp says Liverpool's business this summer is very much done and dusted after he hinted at the point that when the season begins, you do all your business before it begins. So our business is very much done n dusted for the transfer window. Klopp on Coutinho: "Nothing has changed in the last few days - on both sides. He's not available for us in the moment." Klopp: "He cannot play for us in the moment, which is a really big blow." Klopp on Sturridge: "Two more sessions and he will be ready for the weekend." Klopp on transfer window closing on Aug. 31: "I think it makes sense that when the season starts the planning is over." So basically he isn't going to sign anybody now .. we have to carry on with our defense as it is then. No more incomings as he's hinte.